Have you come to find that your home has hard water? Are you interested in installing a water softener, but concerned about the upfront cost? While it’s important to purchase a softener that fits your budget, there’s something to keep in mind: your new softener will begin to pay for itself over time, thus allowing you to actually save money. Your home is full of appliances that use water, including but not limited to your dishwasher, washing machine, and coffee maker. All of these appliances function more efficiently with soft water. For example, a water heater will use approximately 25 percent less energy over a year if it has access to soft water. Do you have trouble lathering soap in the shower? If so, there’s a good chance hard water is the culprit. With this problem impacting you every day, it’s common to go through more soap and shampoo than you should. Conversely, you’re spending a lot of money on these products. With soft water, you don’t have to use nearly as much soap and shampoo to get the same results. It goes without saying that you never want to find that your plumbing system requires a repair, such as the need to replace a pipe. Just the same, a broken appliance is extremely frustrating, as you’ll have to pay to repair or replace it. Hard water shortens the lifespan of your pipes and appliances, as lime scale corrosion is more likely to occur. Also, if you use hard water, your appliances will require more regular cleanings, which increases your water and cleaning agent expense. 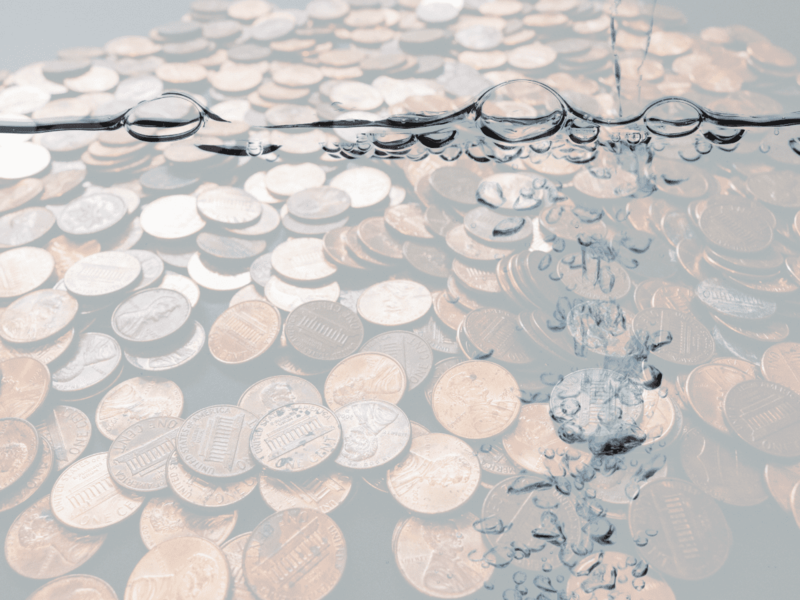 Even though you’ll spend money on the purchase of a water softener, you can expect savings over the long run that makes your investment a sound decision.